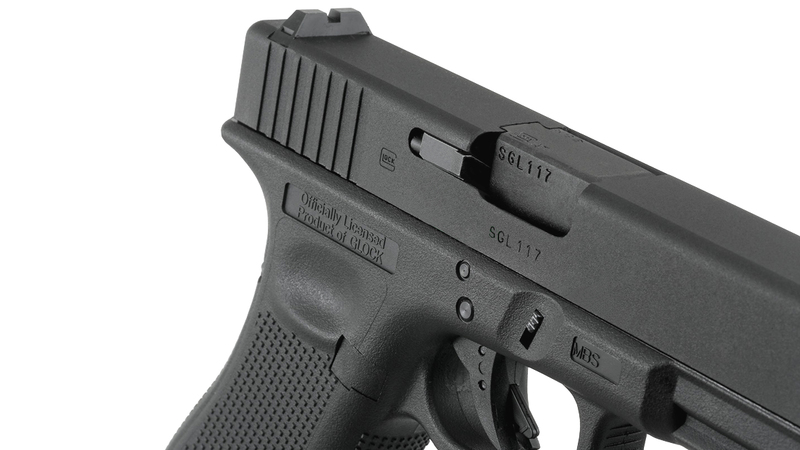 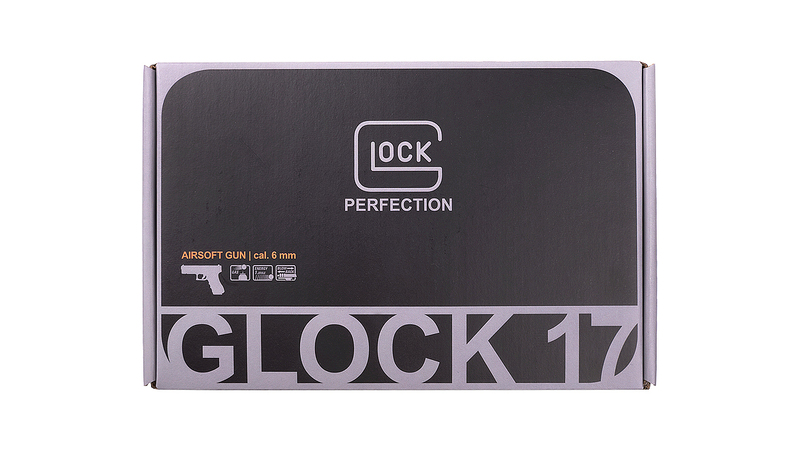 The original, iconic GLOCK 17 revolutionized the handgun market, and in the decades since its introduction, has been used by military and law enforcement agencies around the world. 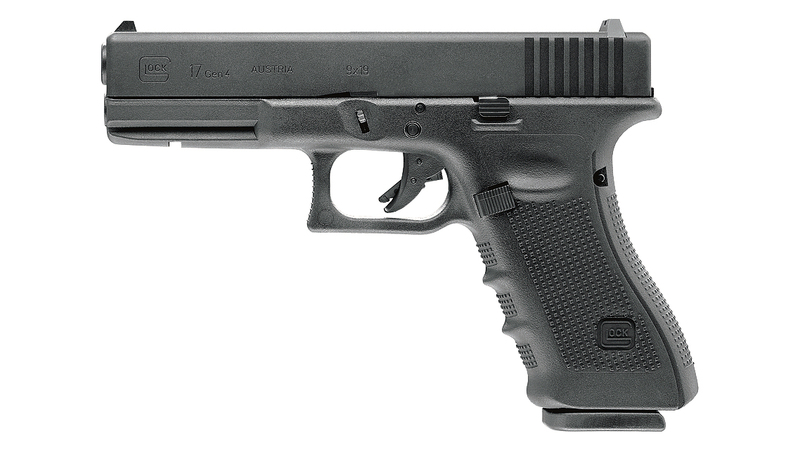 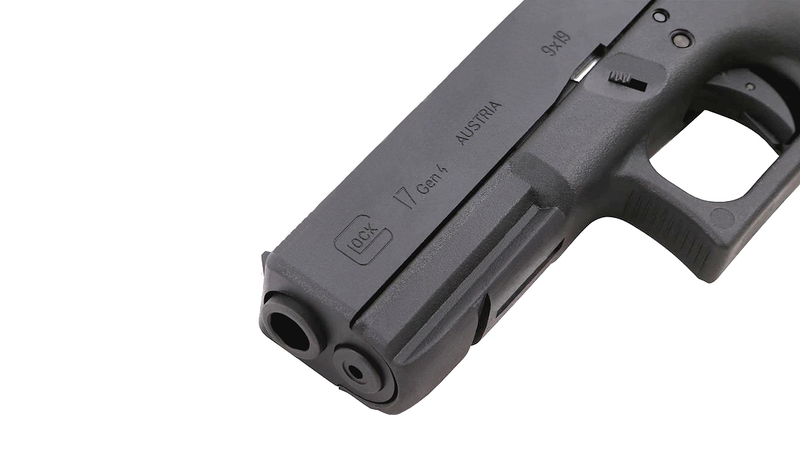 The GLOCK 17 Gen4 is just as popular and sought-after as the original, and is used by the British Army and many others. 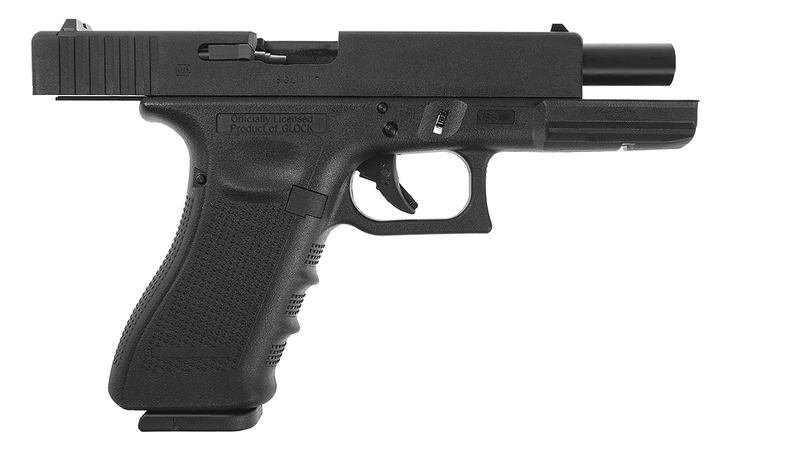 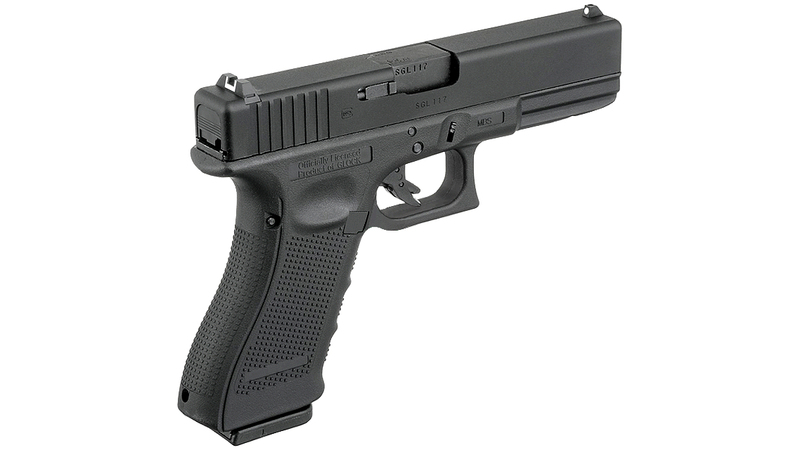 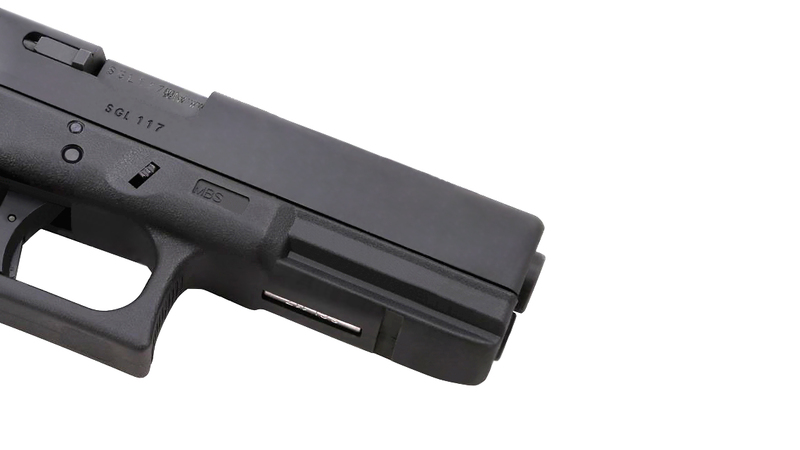 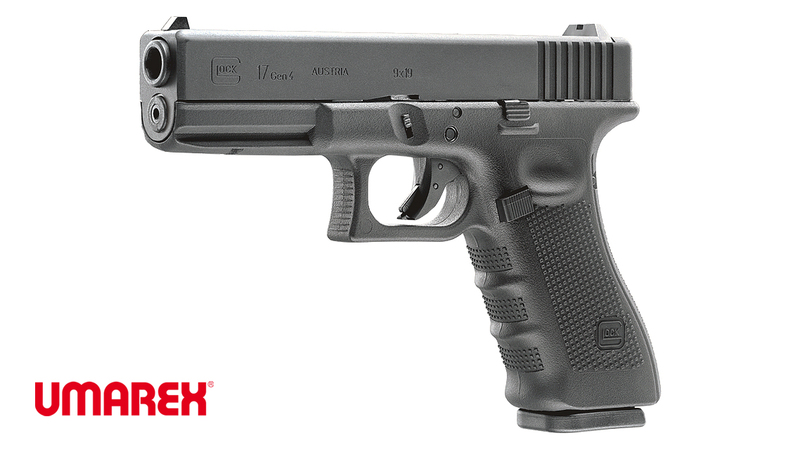 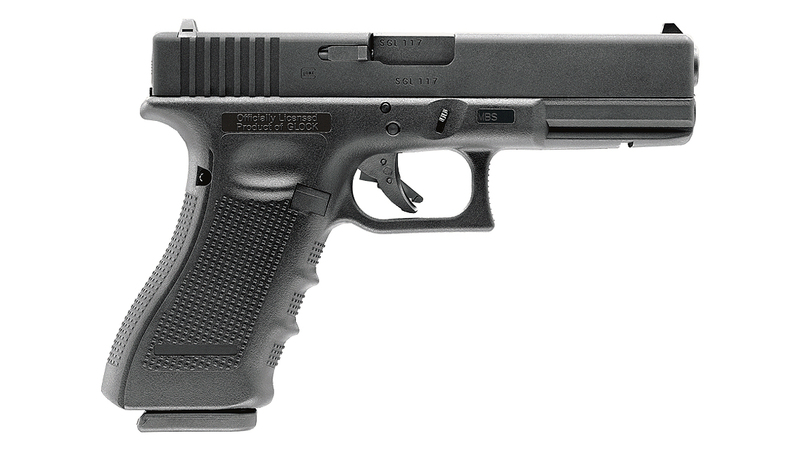 This GLOCK 17 Gen4 gas blowback UMAREX airsoft replica boasts an enhanced grip texture. 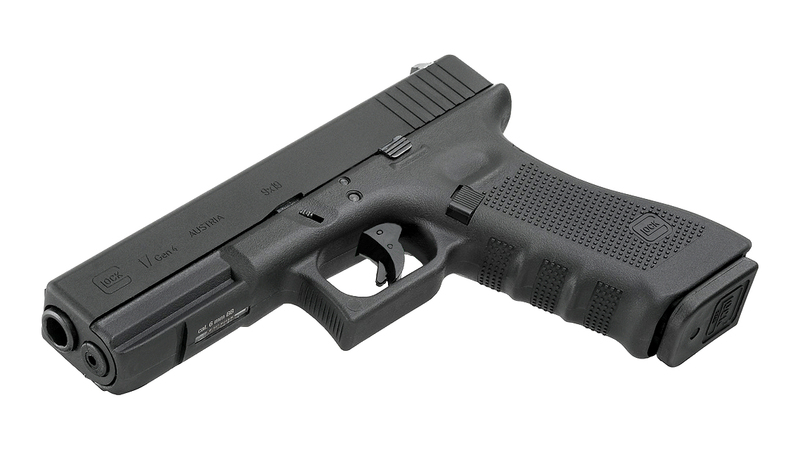 This GLOCK 17 Gen4 replica is also functionally identical to the firearm that inspires it. 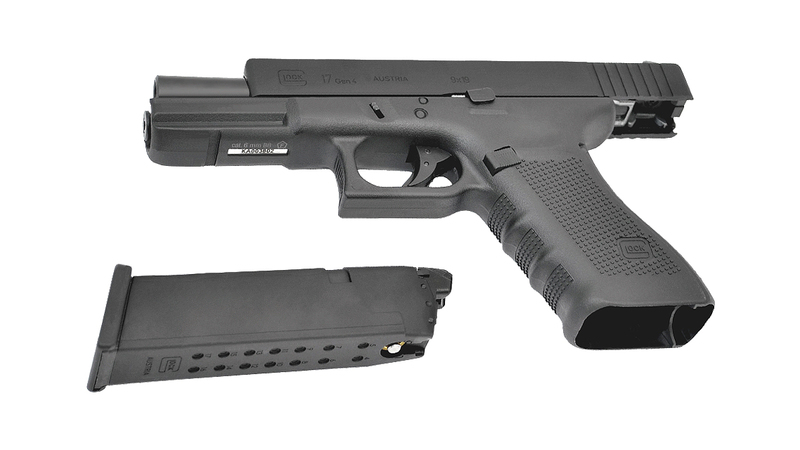 Shooters will appreciate the familiar ergonomics, take down procedure, metal slide, drop free 20 round magazine, and the realistic blowback action. 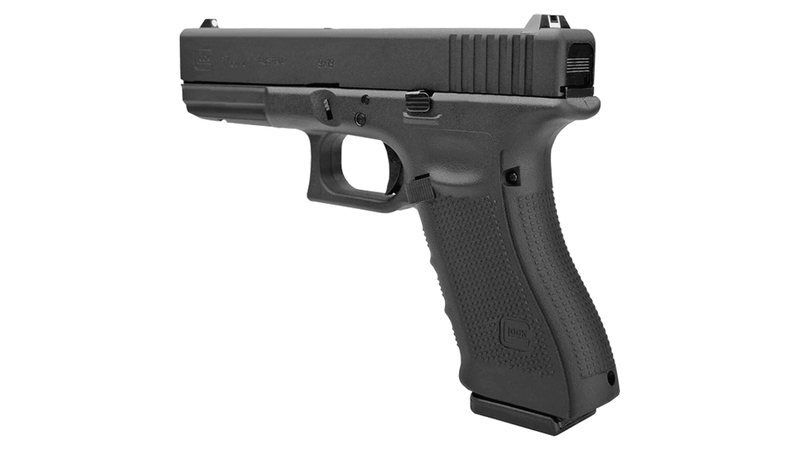 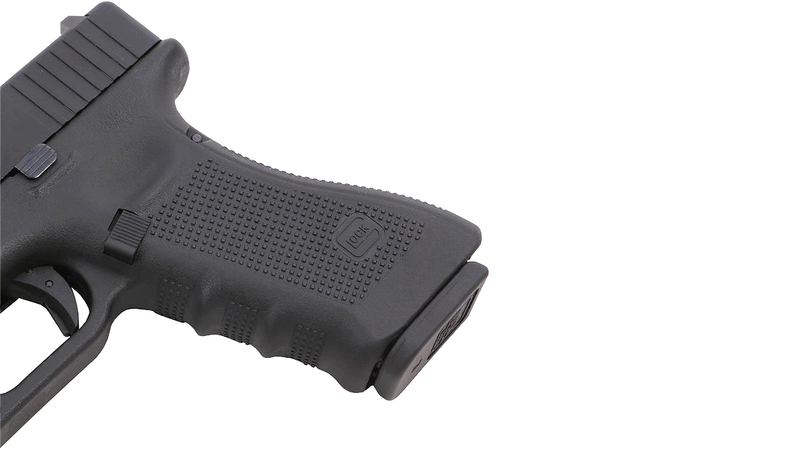 The G17 Gen4 comes in airsoft field safe at 290 FPS with a .20 gram BB.